Guys, Henry just slept from 730-300!!!! That’s the longest stretch he’s done since week 3 or so! It’s funny because I was just telling Mark that I felt like if he stayed consistent with his two wake ups, we could likely try to drop the first, because he doesn’t typically eat much at that time. Apparently Henry got the memo!! 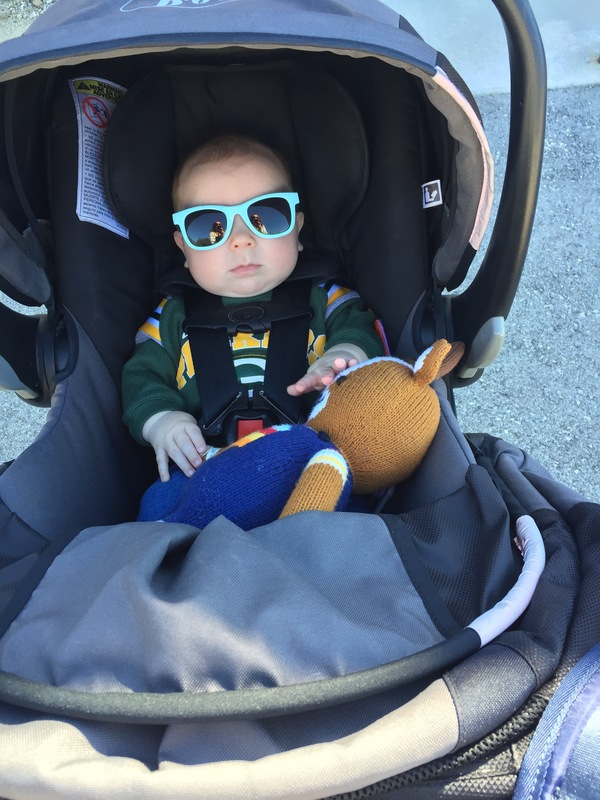 This entry was posted in New Baby, Second Baby and tagged baby sleep, baby sleep schedule, infant sleep, infant sleep schedule, New Baby, sleeping through the night. Bookmark the permalink.